@Duncan5769, wait what was that last part? @Duncan5769, oh ok. Move along. @Duncan5769, aaaaand you're on a list. @Duncan5769, yeeeaaah. Sir, call in the AFTF. 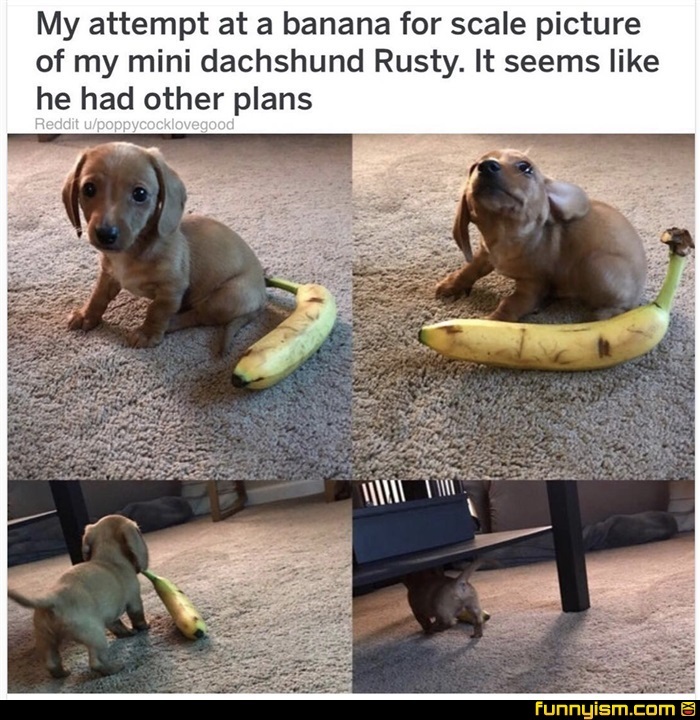 The fun he’s gonna have with that is gonna be bananas! "New toy? For me? New toy!"